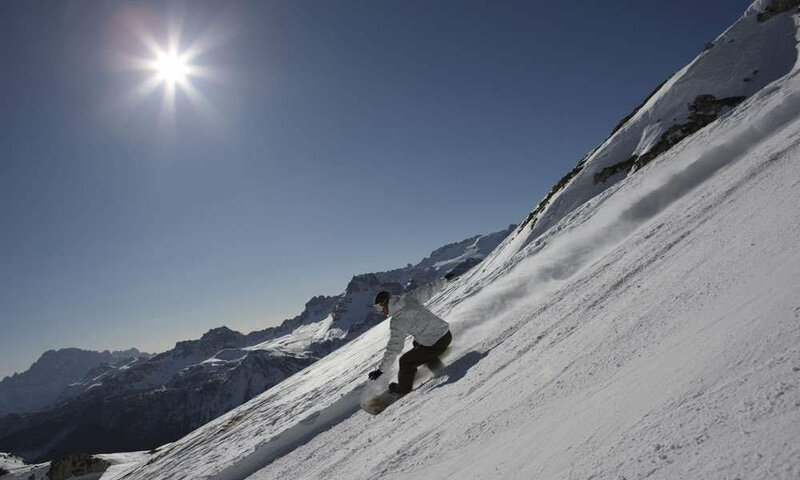 For carefree skiing holiday in South Tyrol Klausen is located in a key point: You can reach us quickly via the Brenner motorway and as our guest every day you can choose which slopes you want to try to ski or snowboard. Our hotel is actually only 18 km away from Plose ski area, 20 km from the ski resort Gröden/ Grödnertal, 12 km from Villnöss and 24 km from Seiser Alm. Especially the first two ski areas will fulfill all your winter dreams. The Gröden ski area belongs to the association Dolomiti Superski and combines the ski areas Wolkenstein, St. Christina and St. Ulrich. This is where the world’s elite of skiing but also ski beginners and families have a complete offer: In Gröden 175 km snow-covered slopes wait for you. There are 83 lifts and a whopping 500 km of connected slopes around the Sella massif. 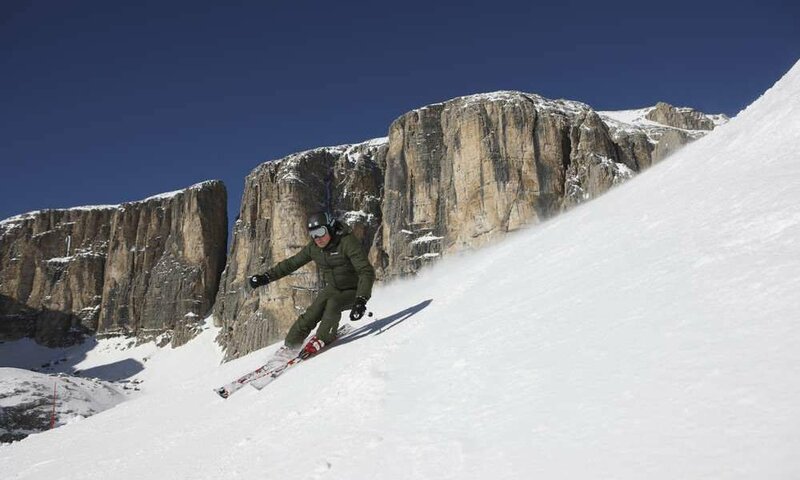 Just drive down the Gröden valley – more beautiful and varied a ski holiday cannot be in the Dolomites. But the Plose ski area is extremely attractive. 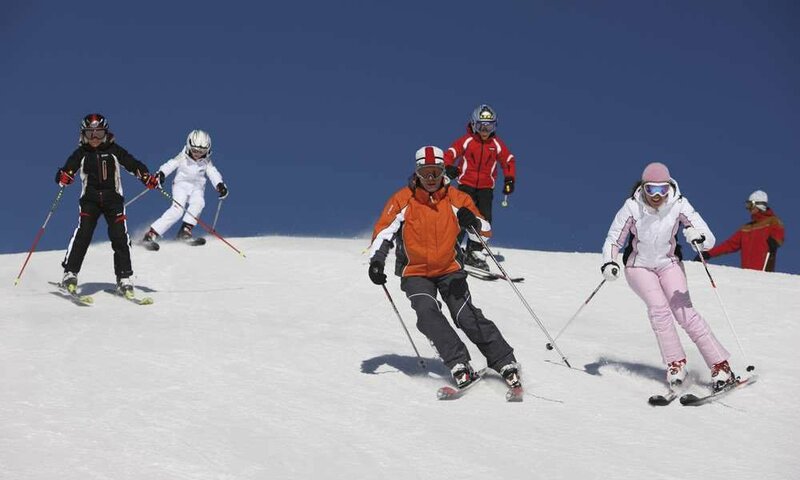 On the local mountain of Brixen 40 km of well-groomed ski runs extend that call for the freestylers and just give the family with children a nice day. The Plose is part of Dolomiti Superski. And if you are not for a run down at altitudes 1067-2500 m, then you should definitely enjoy the great view from the sunny summit platform over the Dolomites.